The School is around the corner but for some people school already started, when you are returning to school you want to have the latest Laptops, Do not panic. Tom’s Guide has done the research for you. Tom’s Guide list includes all of the top picks that should be on your short list, including our top Chromebook under $200, a great sub-$400 Windows laptop and a powerful gaming machine that won’t break the bank. Looking for something a little more premium for the next four years of college? We’ve got you covered there, too. The HP Envy 13t is one of the best all-around laptops for students, and it should give you swift performance for years to come. 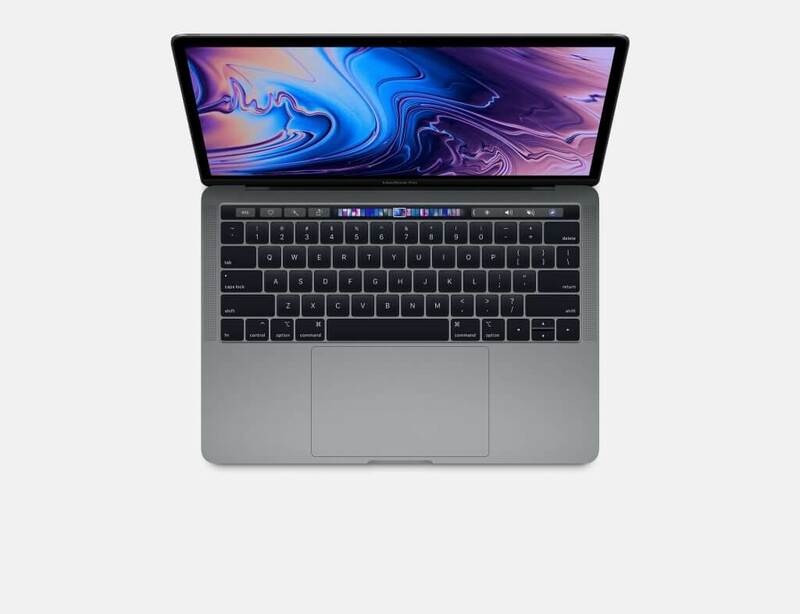 You get a speedy 8th Gen Core i7 processor, 8GB of RAM, a 256GB SSD and a 13-inch touchscreen in a sleek metal package, all for a reasonable $999. This 2.9-pound system also boasts the comfiest keyboard we’ve tested on an ultraportable and nearly 10 hours of battery life. 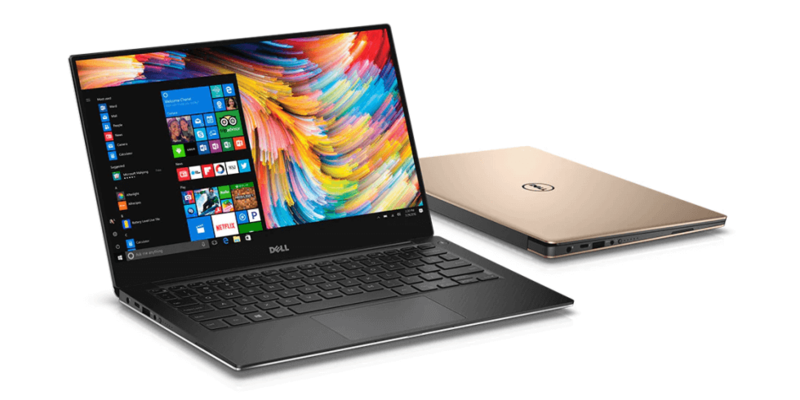 The XPS 13 is one of the best laptops on the market combining the perfect mix of style, portability, and power. 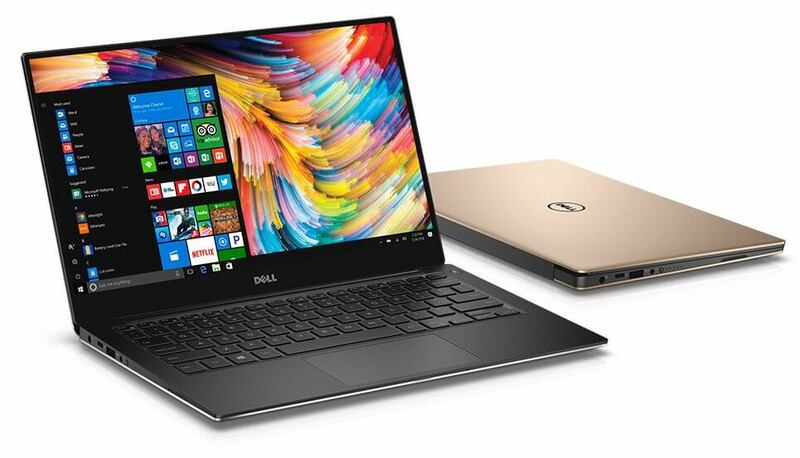 For a limited time, you can use coupon code “SAVE12” to take 12 percent off Dell’s entire XPS 13 line, including the and the. In terms of value, the 9360 is hard to beat. It lacks the eGPU support found in the newer 9370 models, but it offers a longer battery life of 16 hours (vs. 12.5 hours on the XPS 9370). 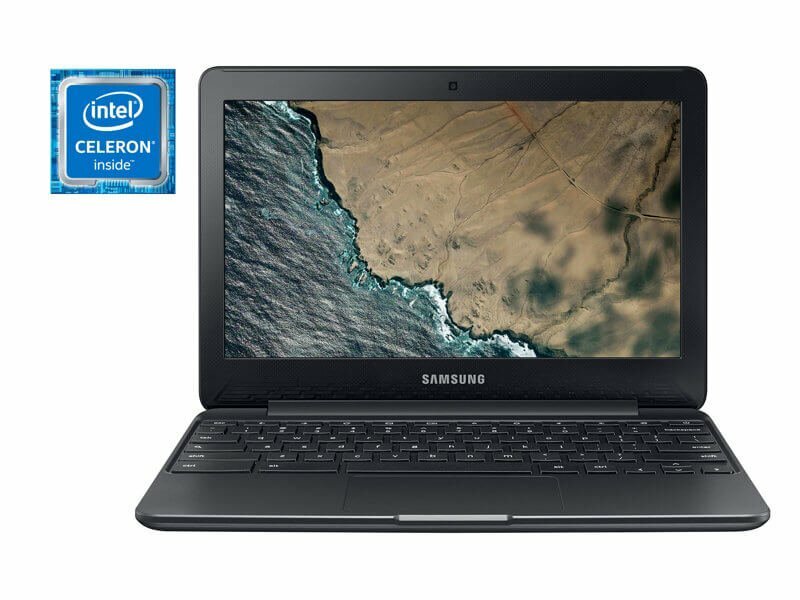 Samsung’s Chromebook 3 is still one of the best values if you’re looking to get your student an easy-to-use laptop running Google’s Chrome OS. Less than 200 bucks get you a bright, 11-inch display and nearly 10 hours of battery life. The performance from the Celeron processor and 4GB of RAM is surprisingly snappy, too. Bonus: The textured, metallic-black finish doesn’t scream “kids’ laptop.” The speakers on this thing don’t wow, but overall, it’s unbeatable for the money. The new 13-inch MacBook Pro with Touch Bar is a beast, making it a great option if your student has a need for speed. 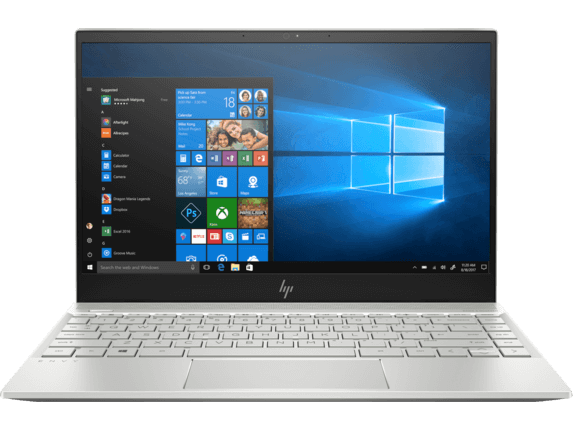 In fact, this quad-core, 8th-Gen Core-powered laptop smokes the Windows competition on demanding tasks like photo and video editing. And it has the fastest SSD we’ve ever tested. Other perks include Hey Siri for controlling your Mac with your voice and a True Tone display that changes the color temperature of the screen based on the ambient lighting, so it will be easier on your kid’s eyes for four years. The keyboard is quieter and more durable than before, too. Just make sure you have enough money left over for tuition, as this Mac costs a hefty $1,799. At least Apple is throwing in free Beats headphones as part of its back-to-school promo. An elegant convertible with plenty of peps, the Lenovo Yoga 920 impresses with its watchband hinge, which lets you use this hybrid in multiple positions. The 13.9-inch display is bright and colorful, and the included pen lets you draw or take notes on the touchscreen with ease. 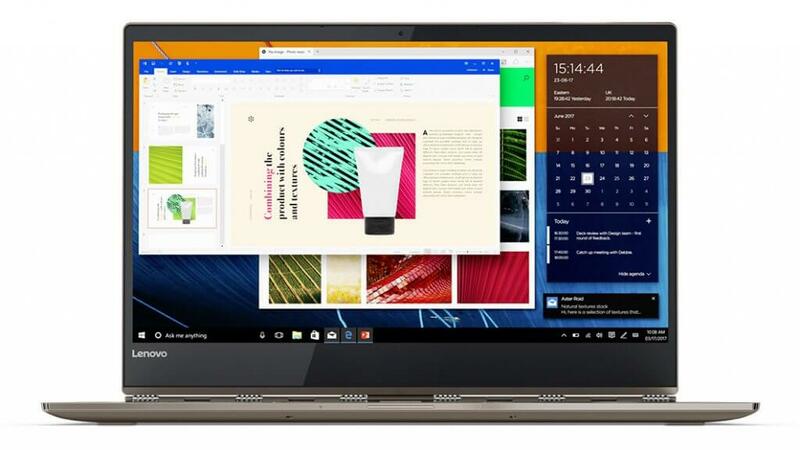 Starting at $1,049, the Yoga 920 offers an 8th-Gen Core i5 CPU, 8GB of RAM and a 256GB SSD, which gives it plenty of power for most students. And the more than 12 hours of battery life is Grade A endurance. While the keyboard is a bit on the shallow side, overall the Yoga 920 is a killer 2-in-1.